There is Little Drama in Probate Court! Lauren studied herself in the mirror and grinned. She looked absolutely perfect: Designer dress, classic heels, just a touch of make-up. Being the executor of her father’s will was going to be so much fun! There were going to be all those good-looking lawyers and the grouchy judge who silences everyone with the crack of a gavel. Oh, and maybe a sleazy witness or two. Some dirt bag seeking to steal her father’s property right from under her nose. Lauren could barely contain her excitement. Lauren sighed. This is so disappointing. Probate Court hearings tend to be very simple and uneventful. Disputes and objections are rare. Often, the only reason to go to court is to secure the judge’s permission to act or submit paperwork for the judge’s approval. 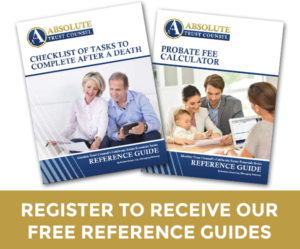 These simple steps are what keeps the probate process moving forward. And they are steps that can be taken only with the judge’s approval. 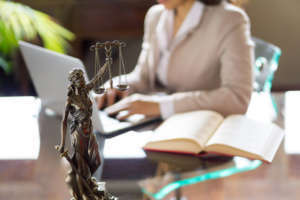 Very few trials occur in Probate Court simply because every effort is made to resolve disputes and challenges before they are brought before a judge. 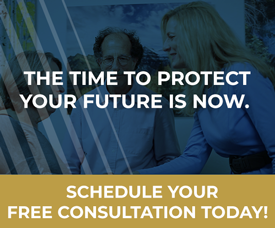 Settling an estate is a straightforward process, consisting of established steps and scheduled deadlines. It is the executor’s job to ensure that all tasks are successfully completed on a timely basis. When the required paperwork is completed and submitted to the court, the judge is most likely to review and approve it without any discussion. In fact, the Executor is often not even required to be present. The attorney handles everything. Of course, there are rare instances of drama. The heirs may disagree over the sale of a property or their share of the estate. Those disinherited or omitted from a will may challenge the validity of that document. Some heirs may question the influence one relative had over the decedent and claim that the relative used that influence to unfairly enrich themselves. 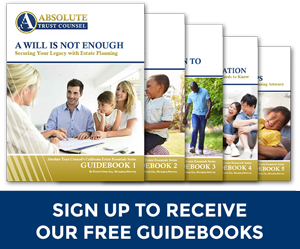 For whatever reason, estate matters can bring out the best and the worst in people, and when families are involved, unresolved issues and bad relationships can create tension and sometimes, outright animosity. Such drama disrupts the probate process and often, creates significant delay. For that reason, when such disagreements occur, many probate courts send the parties to mediation. It is only when mediation is unsuccessful that matters proceed to a trial. This lack of drama is a good thing. It ensures that the estate is settled in a timely fashion. And that permits the heirs to enjoy the decedent’s legacy, as intended. You Are Here: Absolute Trust Counsel » Blog » Uncategorized » There is Little Drama in Probate Court!